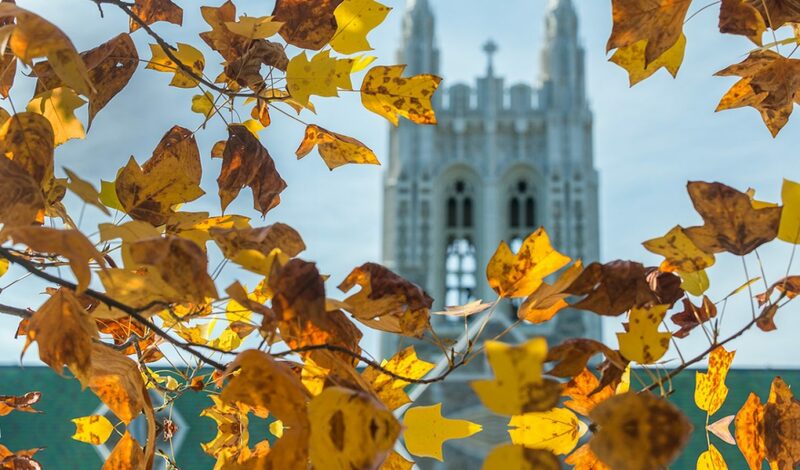 Founded in 1990, the Boston College Center for Work & Family (BCCWF) is the country’s leading university-based center focused on helping employers enhance the employee experience, increase employee productivity, and improve the quality of employee lives. 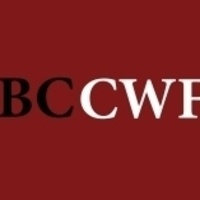 By connecting academic research with corporate practice, BCCWF makes information accessible and highly useful for its member organizations. The Center helps these global organizations support work-life and flexibility, foster employee well-being, engage & manage talent, and create inclusive workplace cultures through research, resources, events, and membership. The Boston College Workforce Roundtable supports many of the world’s most progressive employers by facilitating a learning and networking community. The Roundtable provides corporate partners access to contemporary research and thought leadership to advance evidence-based, innovative workforce management practices. Roundtable partners are leaders across a broad range of sectors, including accounting and professional services, insurance, healthcare, technology, hospitality, energy, and higher education. All share a common desire to implement policies and strategies that increase productivity and develop employees both personally and professionally.